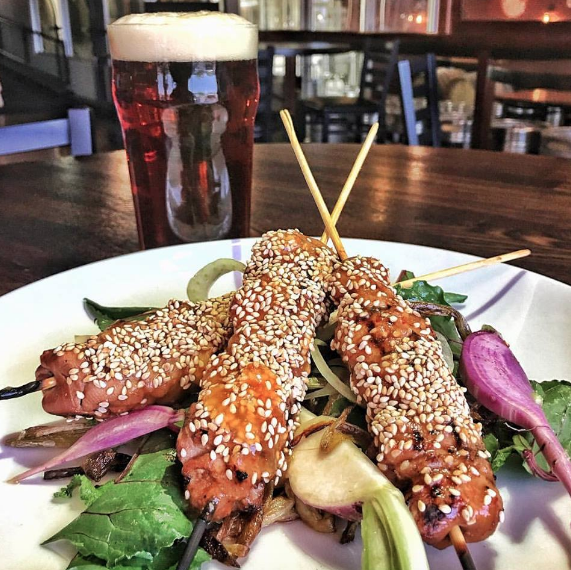 Fresh off a string of success, including the Devour Excellence Award, BeerAdvocate magazine's top 34 new breweries, Phoenix Magazine's pick for best brewery food AND its Reader's Choice for best new restaurant, it's safe to say that Helio Basin has taken the Valley by storm. With award-winning food and beer, it's bringing excellence in taste and experience to the "Arcadia Lite" neighborhood. Localists are invited to enjoy a four-course meal with brewmaster Dustin Hazer and co-owner Mike Conley, complete with beer pairingsand plenty of opportunity to "talk shop" with Helio Basin's dynamic duo. Active Localist Members email [email protected] for $10 OFF discount code.